JACKSONVILLE, Fla. - For better or worse, Dan Mullen is rolling with his QBs. After much speculation about grad transfer, Joe Burrow, Mullen continues to shut down the idea of bringing in another quarterback. 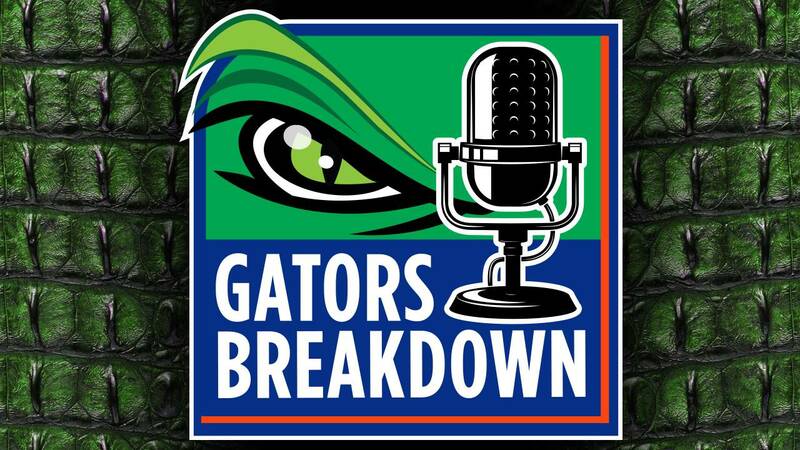 Gators Breakdown dives into what it means for the current crop of QBs and Mullen’s confidence in them. Dave and Will also look at the fan support Mullen wants from Gator Nation and a huge recruiting weekend on tap.